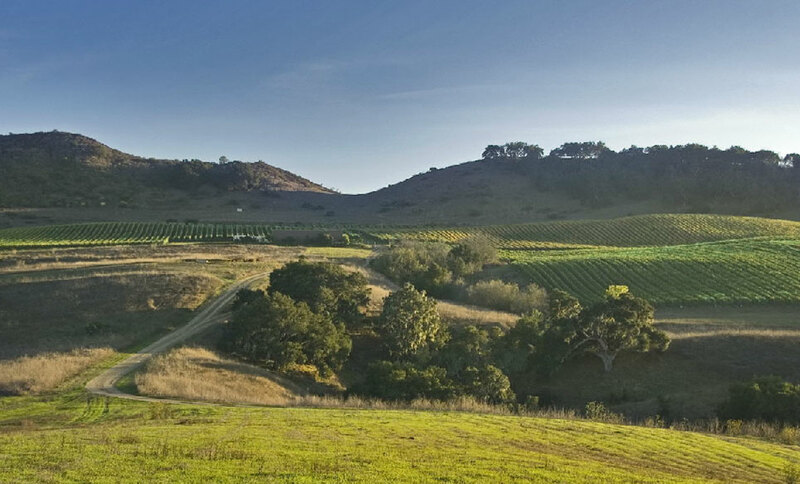 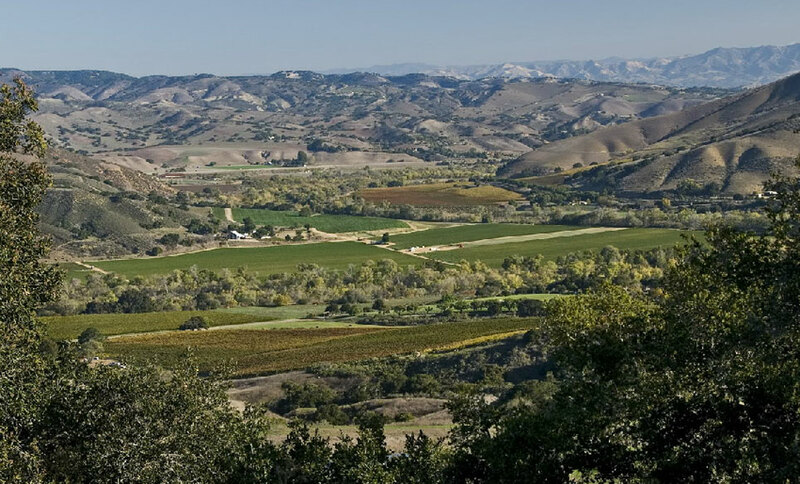 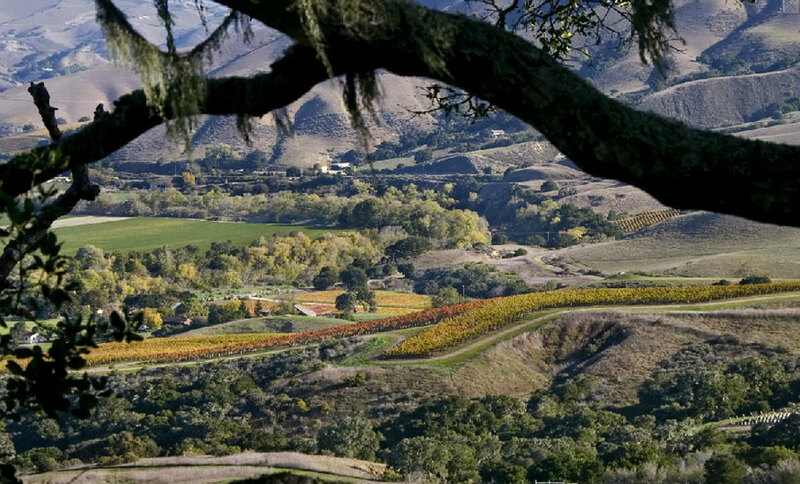 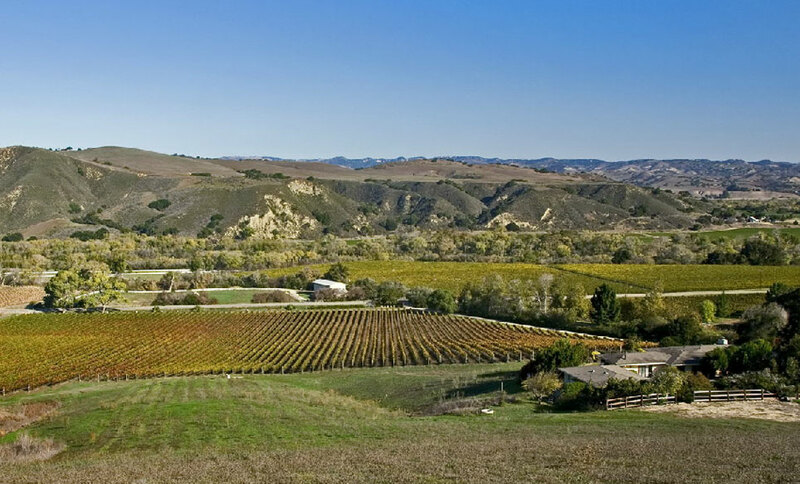 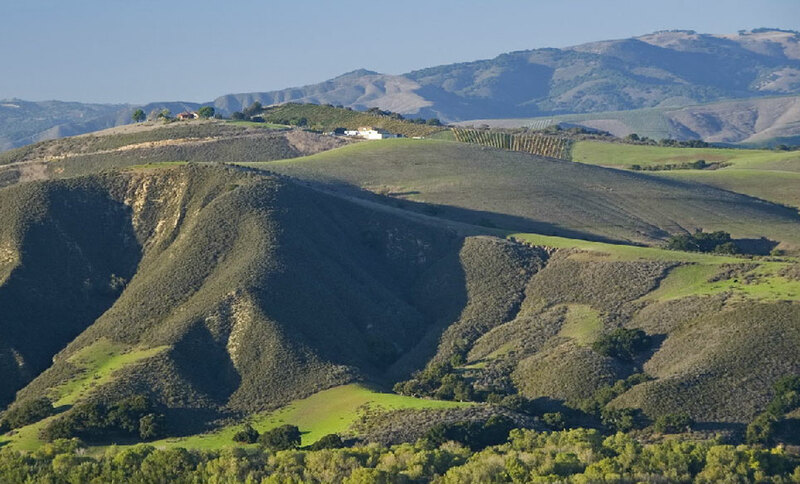 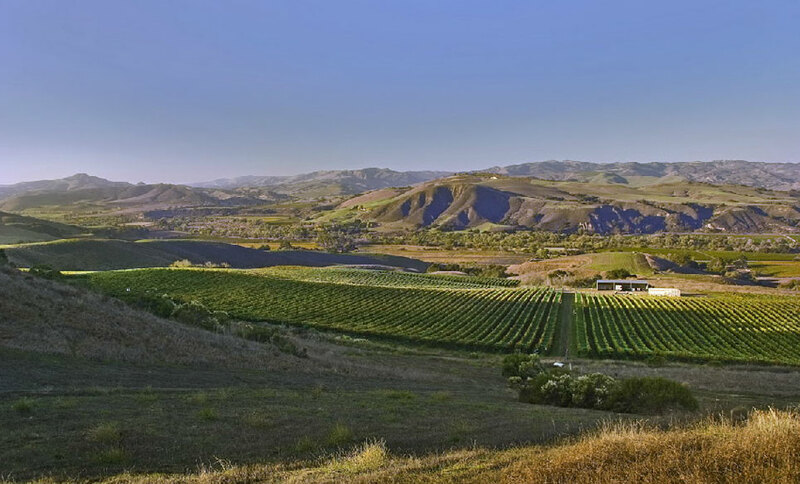 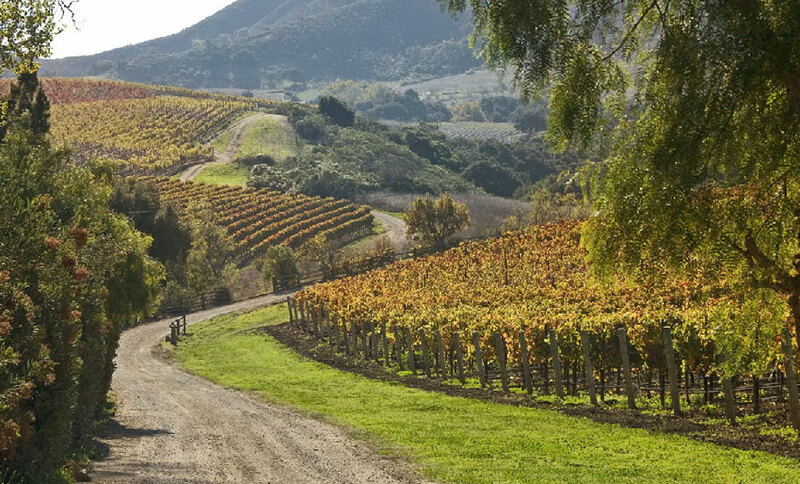 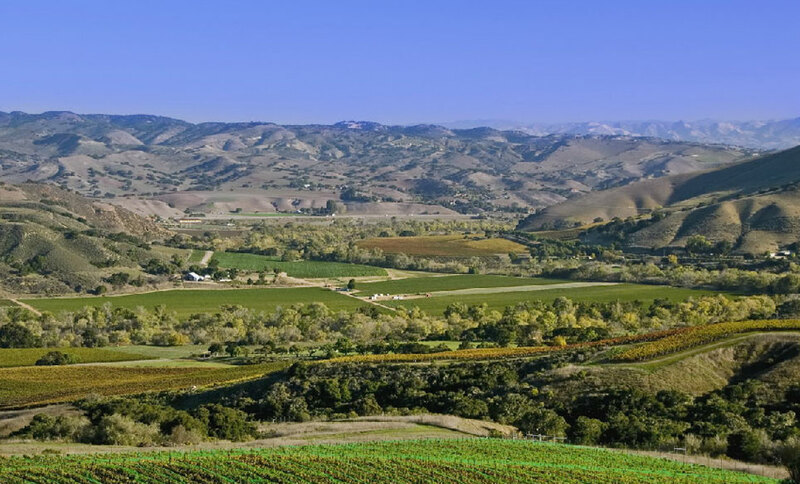 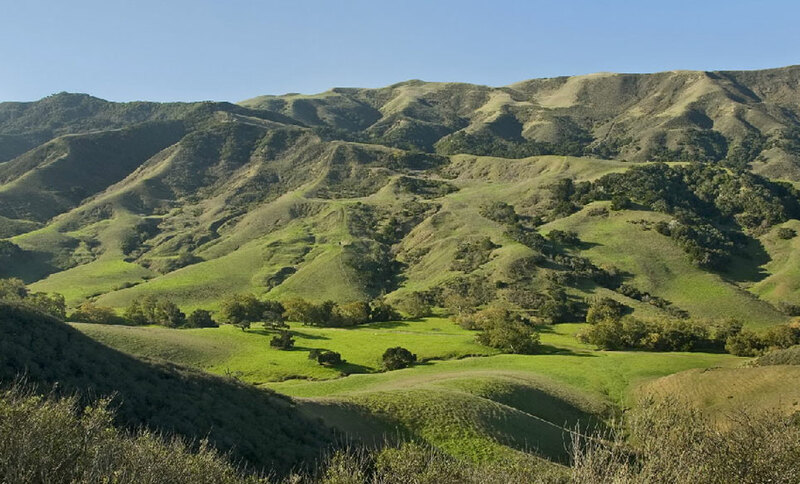 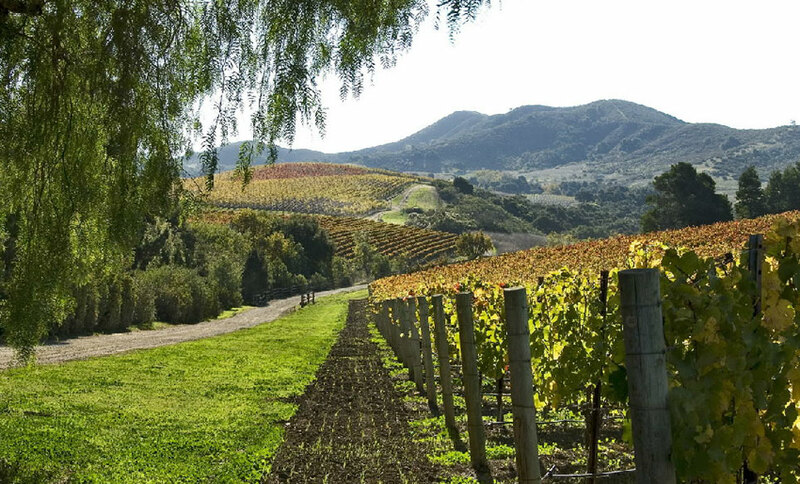 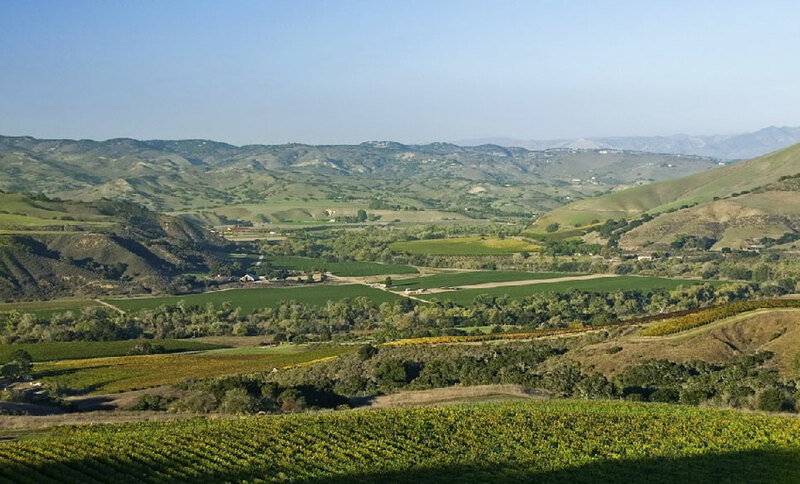 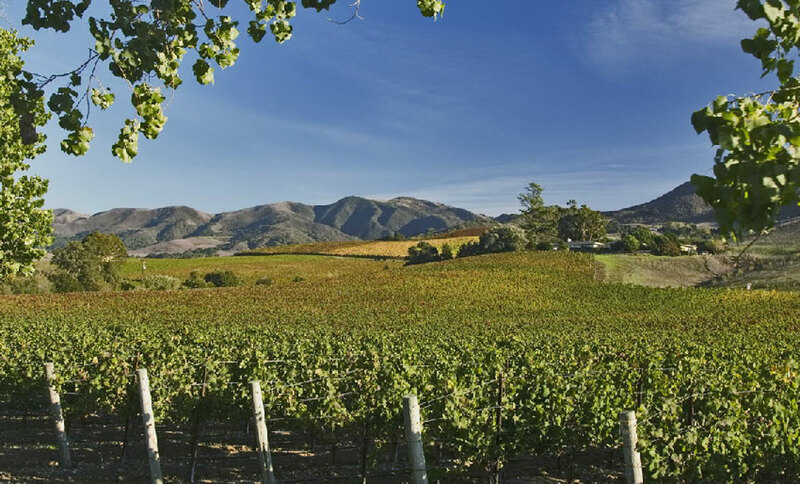 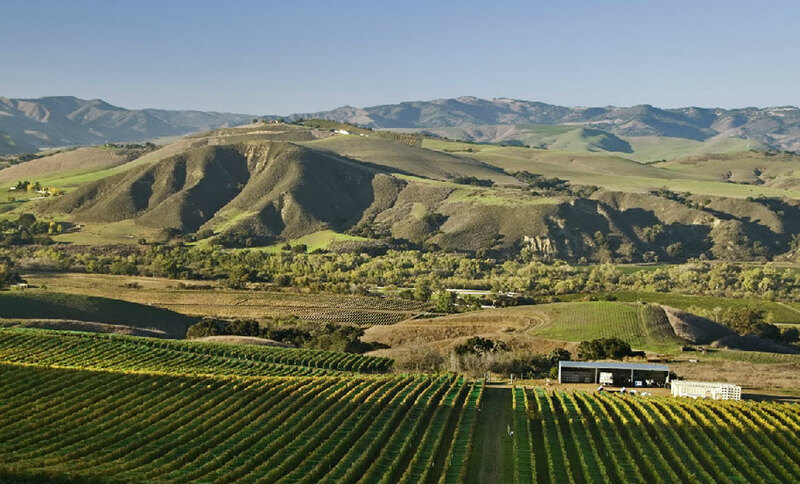 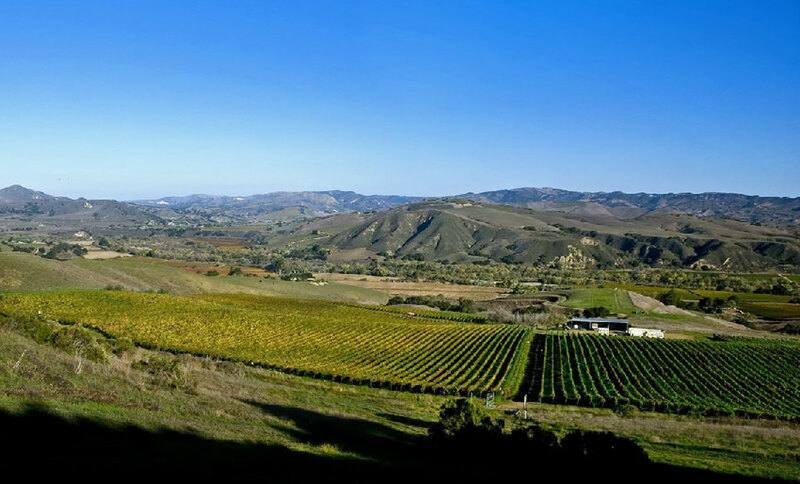 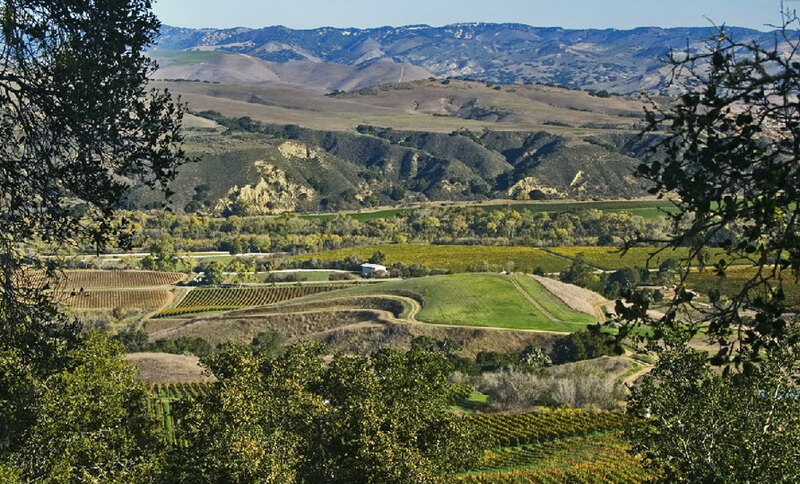 Picturesque and diverse, 130 acres in Santa Rita Hills AVA. 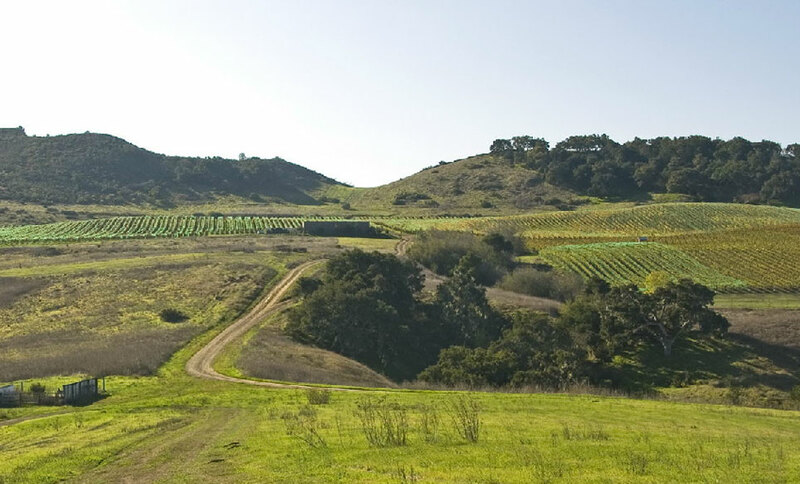 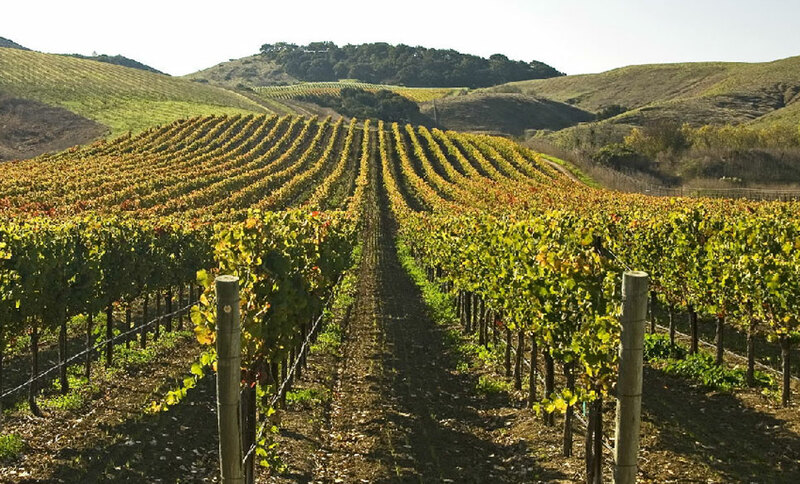 Prime Pinot Noir on 11 acres, + 20 plantable acres, and 25 acres planted and leased. 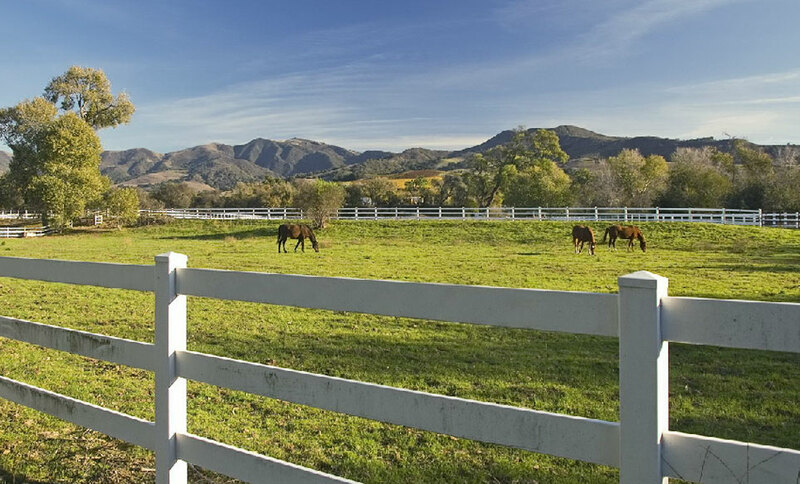 Main residence, guest quarters, farmhouse and barn. 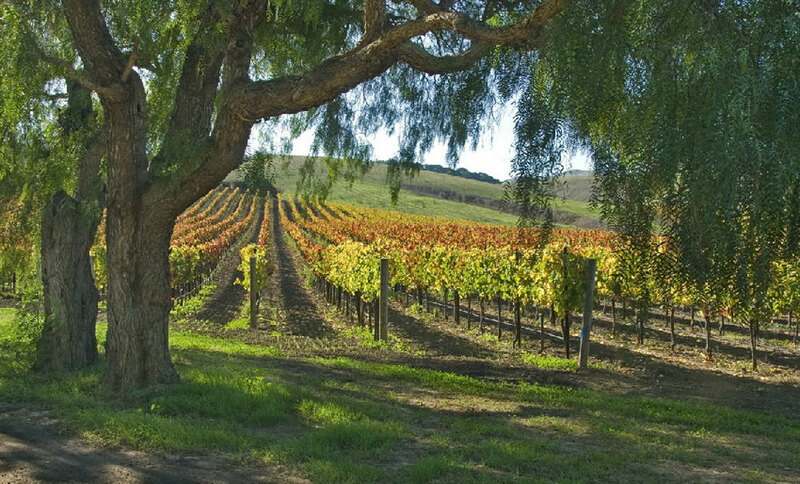 Winery permit for 33,000 case winery. 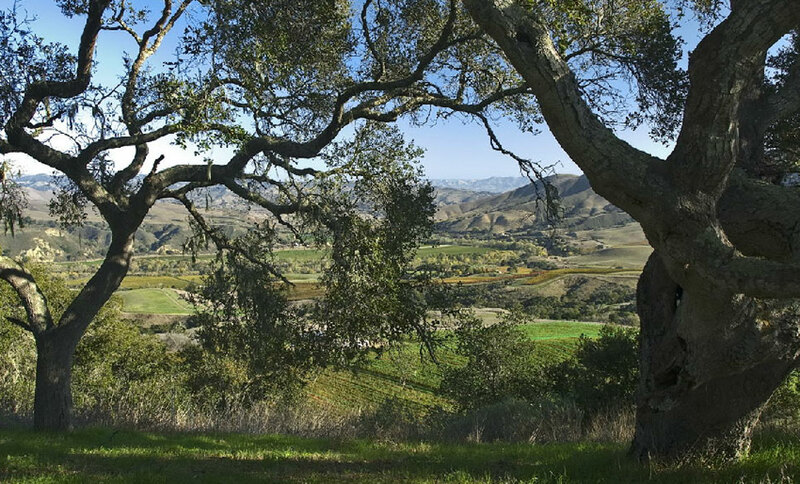 Property in Ag Preserve.